This topic contains 18 replies, has 6 voices, and was last updated by senka 2 months, 2 weeks ago. Hi, thanks for the reply. It’s a perfect player issue because I’ve tried different apps and don’t get this. 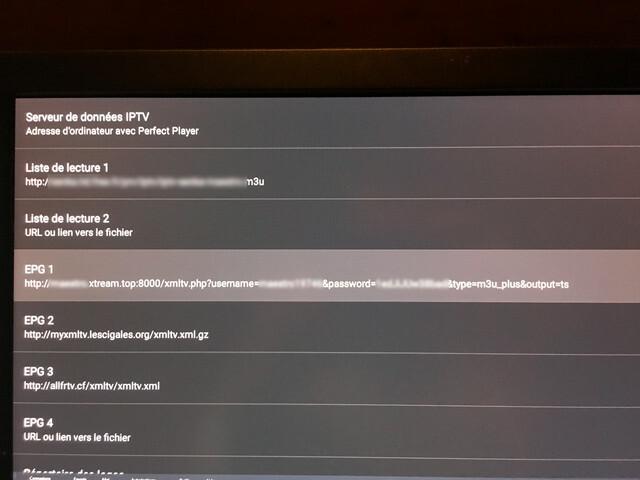 you can just don’t see the issue if EPG is not transparent enough (switch to “Details” view from channels list context menu). Hi, I have a problem displaying with the EPG. I’m not sure but I think it’s the first URL (in xmltv) that I registered that is problematic. The bug appears randomly on any channel. I’m on Nvidia Shield TV with the lastest version of the OS and App. This reply was modified 2 months, 2 weeks ago by senka. This reply was modified 2 months, 2 weeks ago by nikman. ok sorry to have created an already existing subject. 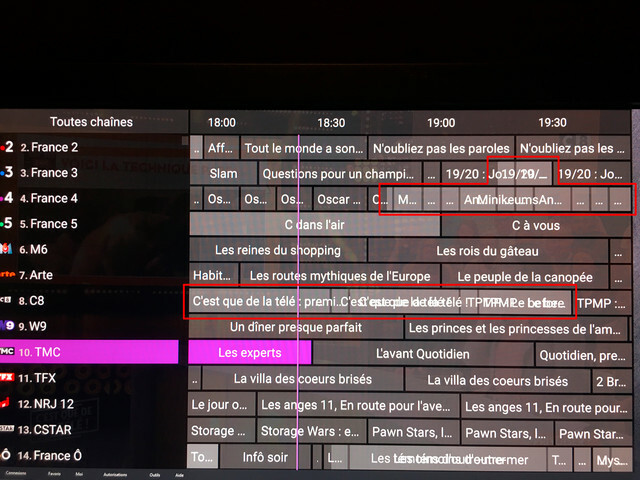 I replaced my EPG with the one from RYTEC that you recommend and it works well, especially since the TVG-ID are almost all the same. So I kept my second source in case.